TV customers have a high rate of starting and stopping many new OTT services. Parks Associates says that with the exception of Netflix and Amazon Prime, OTT services experience churn rates exceeding 50% of their subscriber base. Research also shows that more than 50% of U.S. OTT subscription homes subscribe to multiple OTT video services. Of these multi-OTT households, 81% use Netflix plus some other service or combination of services -- mostly Amazon or Hulu. 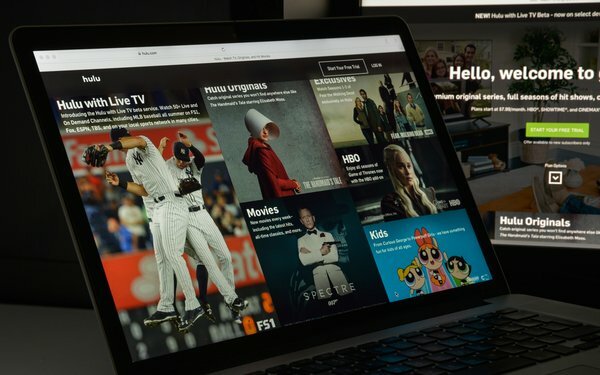 Other data shows that 30% of TV homes subscribing to one subscription service use at least one free, ad-supported online video service, with 47% of homes subscribing to three subscription services and 63% of household subscribing to five or more services. In addition, 69% of U.S. broadband households subscribe to at least one OTT video service as of the third quarter of this year. More than 50% of U.S. broadband households that use OTT services subscribe to multiple OTT video services, versus 20% in 2014. OTT now has 51 million TV viewing households, according to some estimates. Research came from an online survey fielded in the third quarter of this year -- a total of 10,017 heads-of-households with a home broadband service. Previously, Parks said, as of Q3, there were more than 200 OTT digital video services in the U.S. and 100 in the Canada. 2 comments about "OTT Churn Rates Pass 50%". James Alexander from New Media Visions, December 1, 2017 at 1:24 p.m. It would be helpful to have sources applied to the figures quoted, and perhaps time series comparisons. What are the list of OTT services being measured? M Cohen from marshall cohen associates, December 1, 2017 at 2:12 p.m. When you post stuff like this without any reference to the research that they did, you are going to hear from the researchers in your audience. How on earth do they know this? Please don't just print press releases. At least ask them for their methodology.